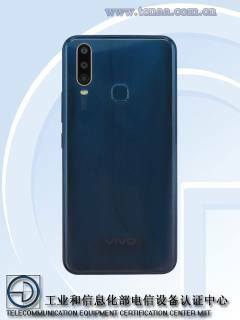 According to the new information given by tenna, the Chinese phone makers Vivo plans to launch two phones soon.The handsets are codenamed as V1901A and V9101T. The both Vivo V1901A and V9101T phone features 6.35 inch 1524×720 pixel resolution display with a water drop style notch at its top of display.These phones will have 159.43 mm length,76.77 mm width,8.92 mm thickness and 190.5 GM's weight.For power,it will be equipped with 2.3 GHz octacore processor and 4GB of RAM along with 64GB and 128GB internal storage variants. 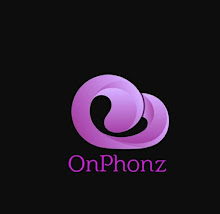 For photography,it has 13MP+8MP+2MP triple camera system at its rear and 16MP single sensor at its front.The devices are pre installed with Android 9Pie and Funtouch Os out of the box.The thing to be mentioned for these phones are backed with a huge 4880 mah fast charging supported battery.However,the handsets are expected to launch in China soon as midrager phones.